How to Choose The Proper Chicken Farm Equipmemt For Hen Farm? There are some methods for poultry farmers to choose proper chicken farm equipment when you begin to start your poultry business for hen farm. First of all, you should consider some compulsory factors like the conditions of its own environment and geography. 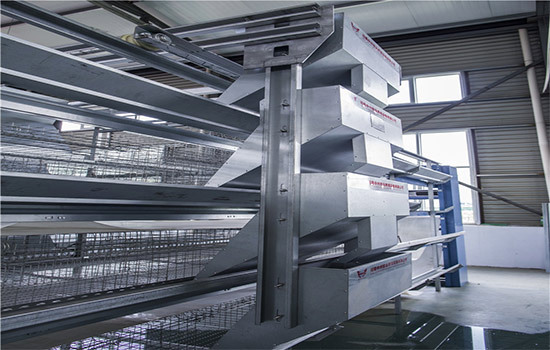 And then select the chicken farm equipment that suits the advanced cage material of eletrostatic spraying process, including the demand for functions, and the necessity chicken cage equipment such as automatic layer rearing equipment and layer baby rearing equipment according to the different stages of raising chickens. Secondly, chicken farm equipment is one of the important equipments and also indispensable in the prosess of raising chickens. 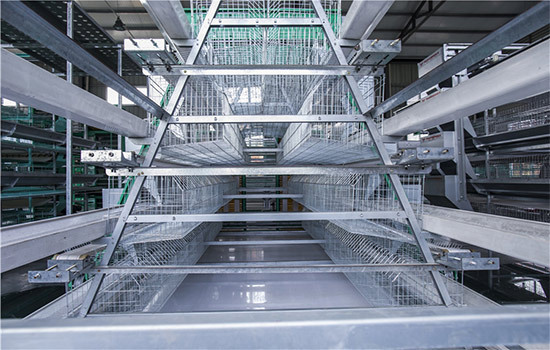 Therefore, the high-quality chicken farn equipment for automatic layer chicken cage system can give a very comfortable environment for the raised chickens, which will help improve the chicken’s egg production and meat quality. 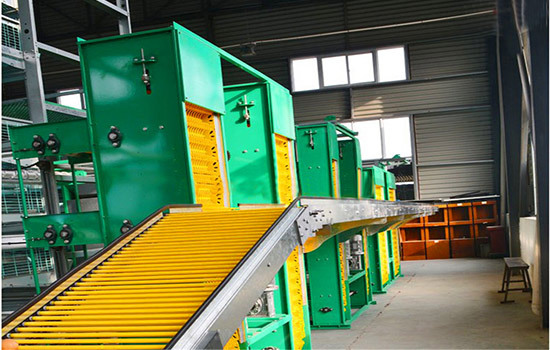 Thirdly, it is also necessary to consider the associated products equipped with the chicken farm equipment in the process of selecting chicken cages – such as the rational application of automatic layer feeding system, poultry manure removal system and autoamtic layer drinking system. If these supporting equipment can be matched with the chicken farm equipment, it will not only save labor costs, improve the efficiency of raising chickens, but also have an unintended harvest on the future raising chickens industry. 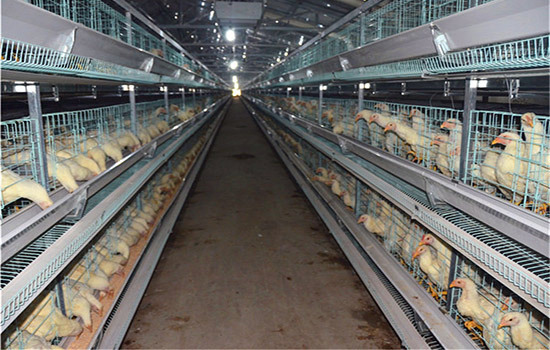 There are some typical layer cage types – A-type chicken cage and H-type chicken cage system. The A-type chicken cage also called stepped chicken cage. The specific structure of it can be divided into the upper and lower tiers which are completely staggered and there are multilevel chicken farm equipment for A-type cage system. In such A-type cage system, it is usually only necessary to use one tier of poultry manure removal at the bottom of the chicken cage, thereby saving part of the material of the cleaning system. The H-type chicken cage system have a large capacity for raising chickens for hen farm than stepped layer chicken cage raising mode. With a stacked chicken cage raising chickens, you don’t have to worry about high investment, we can customize a relatively lower investment for you. In addition, the application of stacked chicken farm equipment at the same farming scale will increase the stocking density, save land, and increase the degree of intensification. The egg processing equipment that integrates equipment and technology is the key factor to the development of the layer rearing equipment and egg processing industry. Due to the different characteristics of eggs and processing methods, the egg processing equipment is also different. According to the different functions of the egg processing equipment, it can be divided into: egg collection equipment, egg washing machine, egg packing equipment, and egg grading machine. Those equipment are very important for your hen farm and the commercial eggs laid by hens are also standard for market needs. All in all, the chicken farm equipment for hen farm in Livi Machinery are very standard and professional raising chickens equipment, which can satisfy most of our clients’ demands for higher interests. Welcome your inquiry.